Prime Minister Justin Trudeau has named four more people to the Senate, filling all its remaining vacancies. 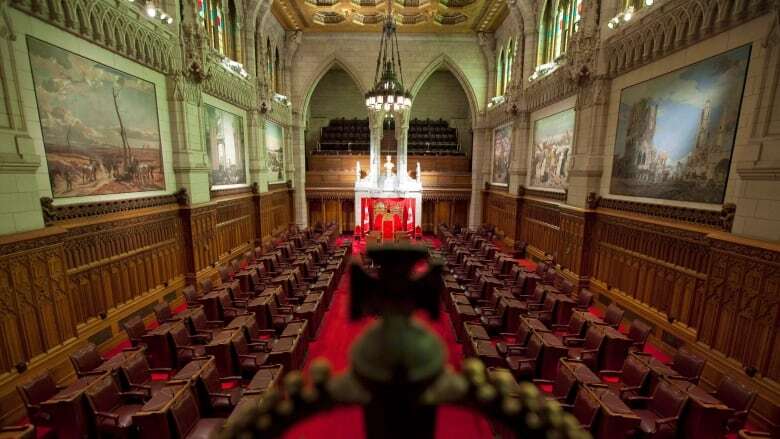 Prime Minister Justin Trudeau's push to reconstitute the Senate and stack its benches with Independent senators continued apace today as he named four more people to the Senate — filling all the remaining vacancies in the Red Chamber. But despite his promise of a non-partisan appointments process, two of the senators named Wednesday have Liberal backgrounds. One actually ran as a Liberal, and lost, in the 2011 federal election. Another is a former Liberal premier. The Senate has been without a full complement of 105 members for more than eight years, in part because former prime minister Stephen Harper refused to appoint new senators during the expenses scandal. Trudeau, meanwhile, has relied on an independent advisory board process that has been moving slowly. In a statement, the Prime Minister's Office named the four new Senate appointments: former Liberal Yukon premier Pat Duncan; Margaret Anderson, an Indigenous public servant from the Northwest Territories; Nova Scotia mental health expert Stanley Kutcher; and celebrated Jamaica-born, Ontario-based neonatologist Rosemary Moodie. Kutcher stood as the Liberal candidate in the riding of Halifax but lost to the NDP candidate, Megan Leslie. "These four new independent senators bring with them a wealth of knowledge and experience that will greatly benefit Parliament and all of Canada. They know what it means to serve and have dedicated their careers to making a difference in the lives of others. I look forward to working with them on issues that matter most to Canadians," Trudeau said in a statement. It's not the first time Trudeau has appointed a senator with a history of Liberal partisanship. 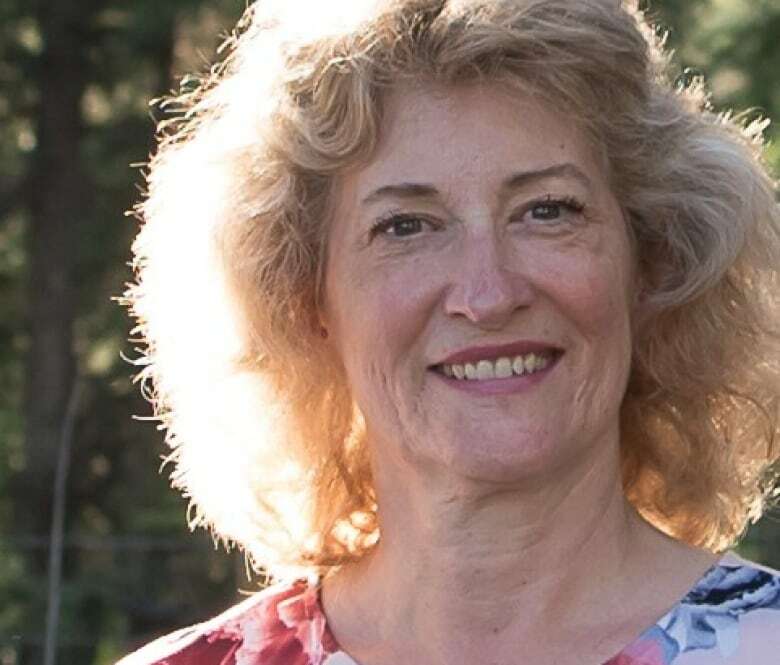 Another recent appointee, Ontario Sen. Josée Forest-Niesing, served as the vice-chair of the party's Sudbury riding association. She was also a donor to the prime minister's leadership campaign. The Conservative leader in the Senate, Larry Smith, said the Liberal ties of the new appointees raise questions about the government's pledge to strip partisanship from the Senate. "Today, the prime minister has reminded Canadians that his take on a new 'non-partisan process' for the appointment of Senators continues to be questionable," said Smith. "He appointed members of the Trudeau Foundation, then a Liberal riding association member and now a former Liberal candidate as a supposedly independent senator. How he expects anyone to believe that is beyond the sensibility of Canadians." Adding "insult to injury," said Smith, Kutcher's appointment upends a longstanding tradition — one that dates back to the Liberal government of Sir Wilfrid Laurier in the 19th century — of appointing an Acadian senator from that province. While there are two Acadians from New Brunswick in the Red Chamber, there isn't one from Nova Scotia. After these appointments, Trudeau will have named nearly half — 49 out of 105 — of all sitting senators. The numbers of women and self-identified Indigenous senators also have climbed considerably under Trudeau. Women now represent 47 per cent of the chamber. The number of Indigenous senators has doubled and stands at 12. As has been standard practice of late, the Trudeau appointees are expected to sit as non-affiliated, or independent, members of the Senate and not as members of one of the party caucuses — part of the prime minister's stated commitment to eliminate partisanship from the chamber over time. The Independent Senators Group, the caucus that includes most of Trudeau's picks, is now the largest bloc in the Senate. While nominally independent, many of the prime minister's picks have voted along Liberal government lines. But because they are free from party discipline, the independent senators have been more active in amending government legislation. According to biographies supplied by the prime minister's office, Duncan served as Yukon's first female premier of the territory from 2000 to 2002. She was involved involved in reaching land claims agreements with First Nations in the territory and the transfer of some powers from the federal government to the territory. 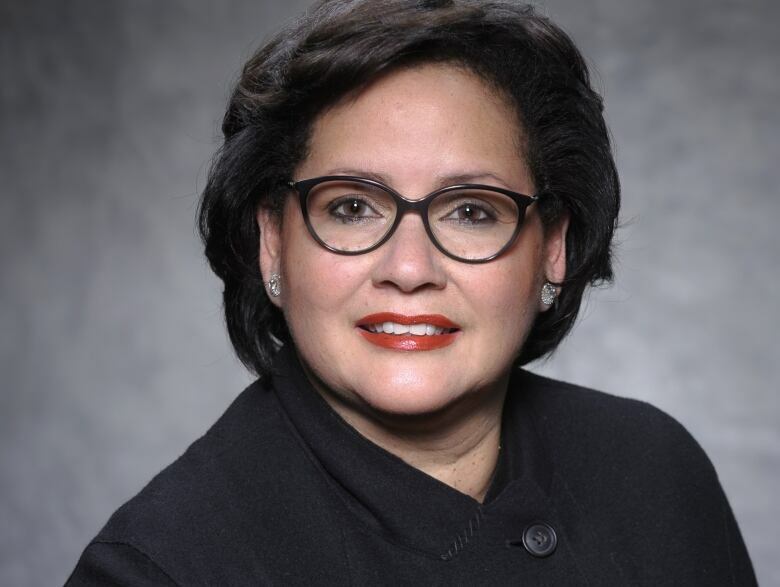 She is said to have an "in-depth understanding of territorial and federal legislative processes." Kutcher is described as a renowned expert in adolescent mental health and a leader in mental health research, advocacy, training and policy development. 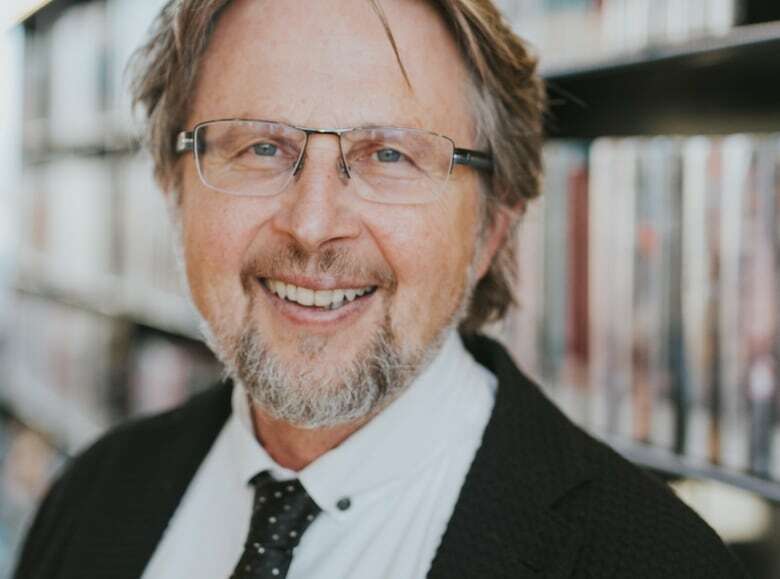 He serves as the Sun Life Financial Chair in Adolescent Mental Health at Dalhousie University and the IWK Health Centre in Halifax, Nova Scotia. His supplied biography does not mention his Liberal partisan past. Moodie is a neonatologist, clinical teacher and associate professor of pediatrics affiliated with SickKids and the University of Toronto. Moodie has a community pediatric practice that serves the neighbourhoods of Rexdale–Etobicoke and the Jane/Finch corridor. 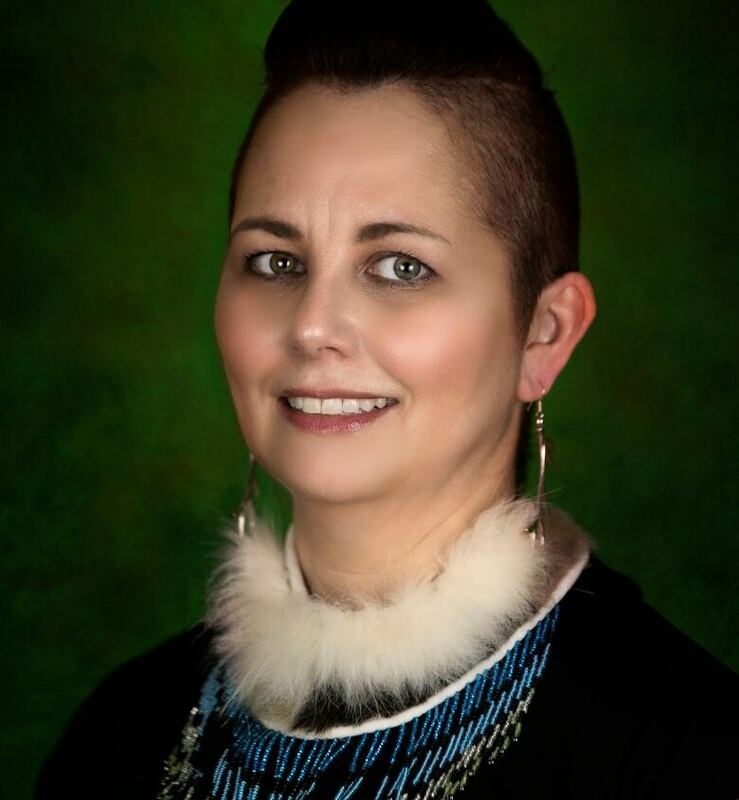 Anderson is an Inuvialuk who has been a public servant with the Government of the Northwest Territories for more than 20 years, working with communities and Indigenous peoples across the territory. She was the director of community justice and policing there. A previous version of this story said there are ten self-identified Indigenous senators. In fact, after the recent appointments, there are now 12. John Paul (J.P.) Tasker is a reporter in the CBC's Parliamentary bureau in Ottawa. He can be reached at john.tasker@cbc.ca.